In a few hours, I will be leaving the United States with a team of twenty-one people for Cambodia. We are taking a KidPower2015 Bicycle Generator with us. Not only will we be taking our mobile medical clinic stocked with MAP International medical supplies to the three communities, we will also be introducing kids to STEM education using the bicycle generator. 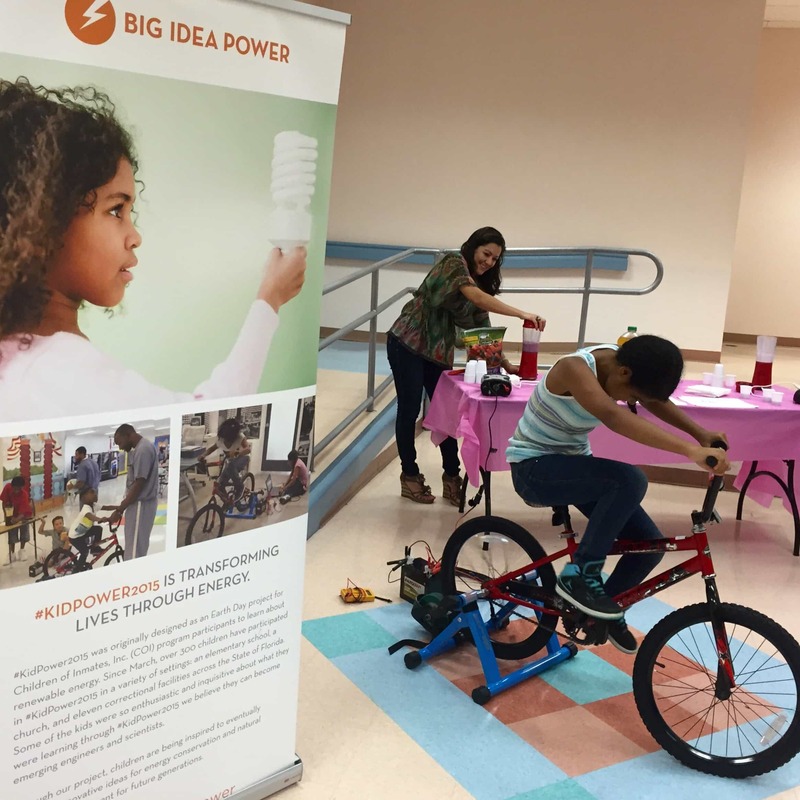 The KidPower2015 Bicycle Generators have traveled to Hollywood Central Elementary School, to eleven Florida Department of Correctional Institutions with the Children of Inmates Program, and to ORACLE’s ODTUG KScope15 Conference. During the conference, Annabelle, Destiny, and I had the opportunity to share our thoughts about the importance of girls embracing science and technology. We also had the opportunity to talk about the KidPower2015 project’s purpose in traveling to Cambodia. We have planned a SKYPE conference between Annabelle and Destiny and the children at Light of Future School #1 in Phnom Penh, Cambodia on Tuesday, August 11, 2015 at 10:00 p.m. EST. We are all looking forward to it!